I could have never imagined how much I would have gotten out of this blog when I started it over three years ago. It has taught me a lot about writing about fashion, digital media and web design. I've learned how to create blog layouts, how to incorporate my illustrations into my photography and how to become part of the ever growing blogging community. 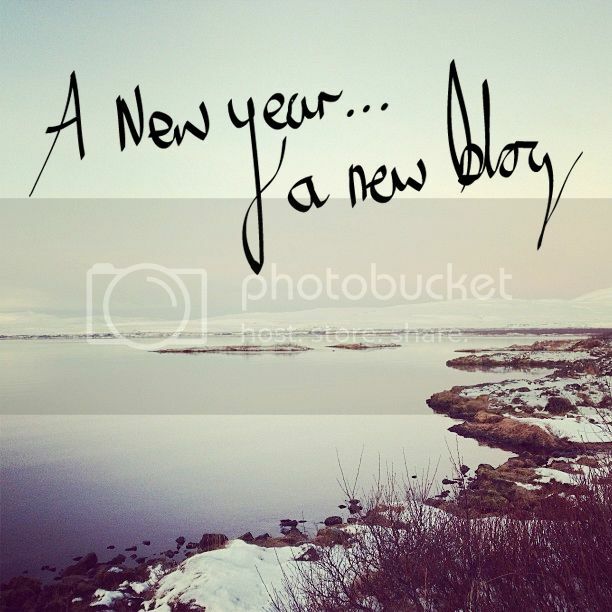 With a new year comes new dreams. Sarah Loves will be undergoing a redesign and change of name in 2014 to go with its new focus: bohemian beauty, fashion & lifestyle, for wanderlust 20-somethings. The idea is to make it more about the care free bohemian fashion and lifestyle, with lots of DIYs, how-tos, local and boho shopping guides, interior design inspiration, independent designers, and trying to be more eco conscious. This new direction has been a long time coming as I feel like I have out grown my personal blog and want to make it less, well, personal. There are so many areas I would like to write about that at the moment I feel I am unable to on my blog with how it currently is. I enjoy going to festivals, and I would like to write more about the places that I go, particularly about the fashion and small businesses that exhibit and sell there. I like to venture to travel destinations off the beaten track, to places that are tranquil and isolated, and I know a lot of other like minded people do too. I'd love to start to share these things with you, other time it will be more incorporated into the blog. If you follow this blog for the equestrian aspects, you should visit Equine Online where I write weekly. My passion for horses is currently channelled through their site, and also on my apparel brand I am kicking into gear over the coming months (and if I'm honest, years), Spirit of Equus. If you love horses and fashion, you'll love what I've got in mind. For now you can follow the social accounts on Pinterest, Instagram & Twitter. Thanks so much to everyone who has supported this blog so far! I hope you’ll continue to do so after the relaunch! I am SO excited about your new blog. It sounds fantastic! We all change and so our blogs must change with us! I'm excited to see the new updates!